Tisane Basics - What Are Tisanes or "Herbal Teas"? Herbal teas—also called tisanes—are a major part of the tea world, but did you know they're not technically teas? 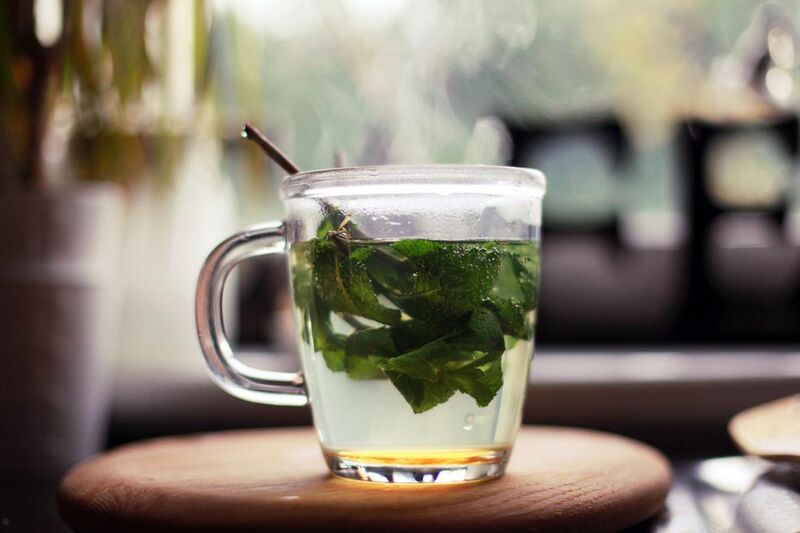 What is commonly referred to as an "herbal tea" is actually an infusion or decoction made from a plant other than Camellia sinensis—the plant from which true teas (green tea, black tea, oolong, etc.) are made. For this reason, there is a trend toward the use of terms like "tisane" (pronounced tea-zahn), "botanical," or "infusion." Tisanes are caffeine free and can be served hot or cold. Herbal teas have a long history, dating back to ancient China and Egypt, where tisanes were drunk for both enjoyment and medicinal purposes. Sometimes, tisanes are made from a blend of plant types or from multiple parts of the same plant. Occasionally, tisanes are made from moss, stems, or other plant matter. Kombucha is often classified as a tisane, but it is technically a symbiotic colony of yeast and bacteria (or "SCOBY"). Tisanes may also be classified as medicinal. While many tisanes are high in antioxidants and nutrients, some have long histories of medicinal use; others are typically consumed for simple enjoyment. " Detox teas" are a popular category of medicinal tisanes. Most tisanes should be prepared as an infusion or a decoction. Infusions are how we make tea—pouring boiling water over plant matter, also called steeping. Decoction is the method of placing the plant material in boiling water, which releases more essential oils and flavor. Decoctions are often used for plant matter with tough surfaces or smaller surface areas. For this reason, leaf, flower, and seed tisanes are generally steeped (infusions), whereas bark, root, and berry tisanes are generally prepared as decoctions. Brewing times and proportions for tisanes vary widely. They may be as short as two minutes or as long as 15 minutes, and may require as little as a pinch of plant material per cup of water or as much as several tablespoons per cup. Luckily, most vendors will supply you with instructions for each type they offer. If your tisane comes with brewing instructions, use them and then adjust the quantities/time to your tastes. If not, ask your supplier or search online for instructions for that particular tisane. Note: Never use an aluminum pot to prepare a tisane. Aluminum is a reactive metal, so it can react with the herb and, depending on the plant type, it may produce a very toxic beverage.